Home decor inspiration and roses for kids room. 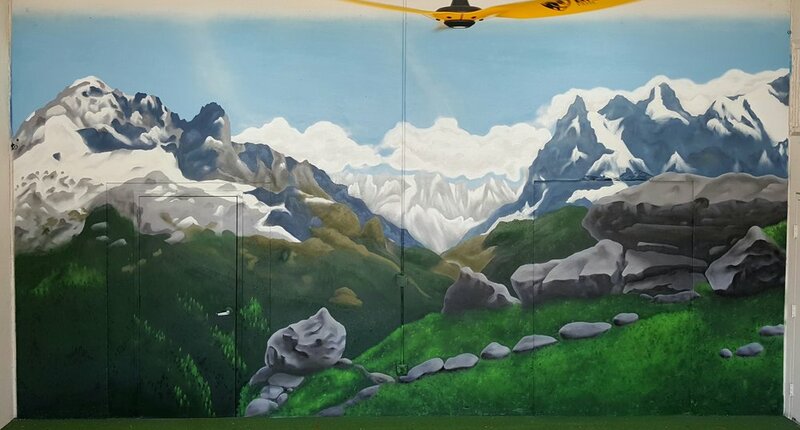 UNFINISHED themed mural for CROSSBRIDGE Church. Landscape for Texas Direct Auto's IT lounge. 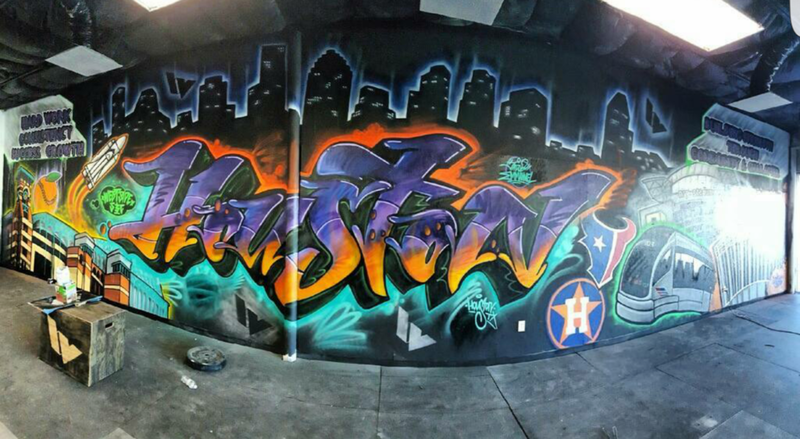 Houston themed mural for West Side Crossfit.